Cancer is on the rise. More and more cases are happening every year. The World Health Organization estimates that over the next 20 years, the cancer rates will skyrocket upward by 57%! Now think of this. Imagine if the biggest selling drugs Big Pharma promotes were responsible for the increase. Would that shock you? A recent letter to the editor of the cancer journal Current Oncology makes exactly that case. IIn their commentary entitled, "Do statins prevent or promote cancer," the authors point out that although Big Pharma claims that statins decrease the chance of cancer, "prospective data suggest that statins actually increase cancer in certain segments of the population." And they go on to say, "An alarming increase in breast cancer incidence, some of which were recurrences, was seen in women randomized to pravastatin [a popular statin drug] in the CARE trial." When the authors further analyzed the data, they were able to show that the cancer-causing effects of statin drugs were much greater in certain patients. Specifically, the people at the greatest risk were "the elderly and people with a history of breast or prostate cancer." They also pointed out that the data shows that patients who are getting immunotherapy for cancer have a significantly worse outlook if they are taking statin drugs at the same time. One study looked at the death rate from cancer in a group of older men and women. The average age was 75. Some of the patients were taking a statin drug and some were not. The death rate from cancer was so much higher in the statin group that it negated any decrease in cardiovascular disease from the drugs. So, what's going on? It turns out that statins increase the number of special immune cells called regulatory T cells (Tregs). Although that increase may be beneficial in preventing atherosclerotic plaque from breaking off and causing a heart attack, it has some significant negative effects. The increase in Tregs impairs the innate immune system and specifically weakens the immune system's anti-tumor responses. The dangerous effect of increasing Tregs is so substantial that studies show that the more Tregs a patient has in his cancer, the more likely he is to die from the cancer. But taking statin drugs does more than just increase the risk of dying from cancer. 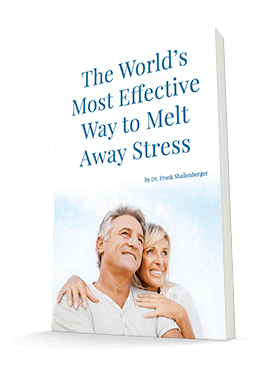 Other studies have shown that the lower the LDL cholesterol levels are from using statin drugs, the more likely a person is to get cancer in the first place. The authors conclude their letter by stating, "Statins may promote cancer in certain segments of the population. 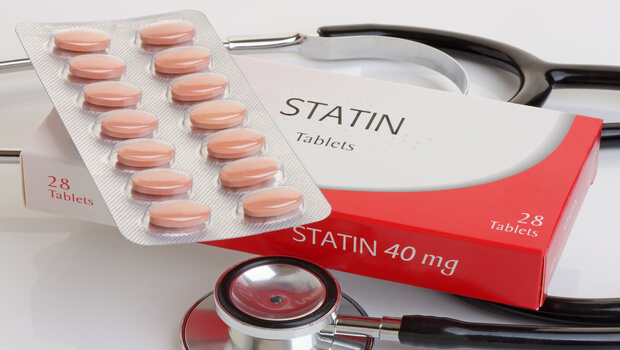 Currently, the indications for statin therapy are based on lipoprotein levels [cholesterol levels], prevalent cardiovascular disease, other vascular risk factors, and family history. Maybe it is time for a new paradigm that also includes age extremes, prevalent cancer, a past history of cancer, and overall immunocompetence." In fact, I have another idea for a "new paradigm." It's called natural medicine. Cardiovascular disease can be prevented close to 100% of the time simply by using proper exercise, restoring sagging hormone levels, eating a proper diet, taking targeted supplements, and having EDTA chelation. And the only side effect of these measures is that they also prevent cancer.